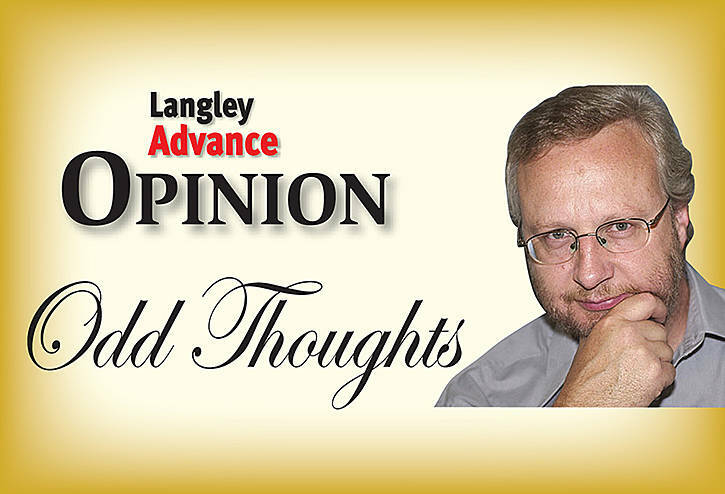 Columnist Bob Groeneveld looks at the first Remembrance Day in Langley. The armistice ending the First World War will have been signed exactly 100 years ago at 2:00 o’clock in the morning this Saturday, Nov. 11. The price that Langley and other small towns across Canada paid to bring about that armistice was horrifying. One hundred years ago, Langley had fewer than 4,000 residents. About 400 men enlisted to serve overseas. Gather any 100 Langley residents in a hall in 1914, and by the end of 1918, one of them would be buried in a European graveyard – or become part of the mud in the bottom of a shell crater. Langley wasn’t out of the ordinary. Indeed, Langley was almost exactly average. There were a few more than seven million people in Canada in 1914. The 619,000 who enlisted for armed service constituted just about 10 per cent of the population, and one in 10 of those who enlisted – 61,000 – were killed. That would have applied to communities across the country.